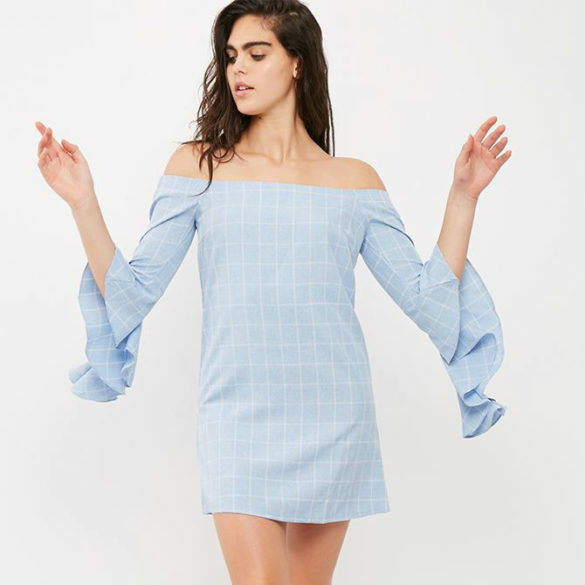 Hate showing your arms and prefer wearing dresses with sleeves? 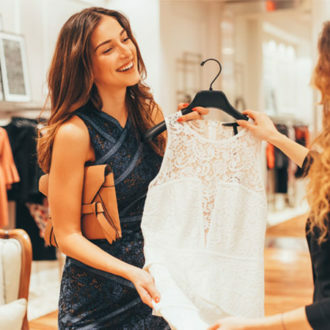 Luckily, some of our favourite brands have picked up on one of our biggest style worries, and are currently producing beautiful and flattering sleeved dresses. 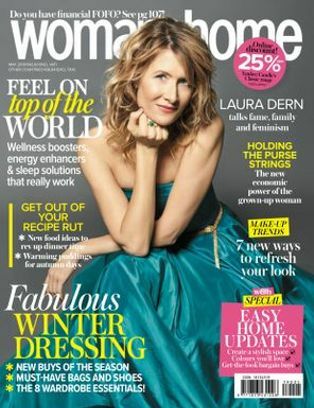 And the best bit… many of these dresses are perfect for all shapes and sizes. Better still, they’re not all about covering your shape but rather enhancing it. 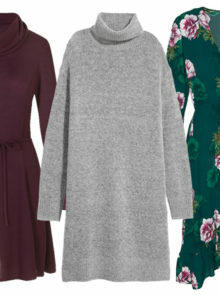 Whatever your body shape or budget, there’s a sleeved dress for you that will complement your body. 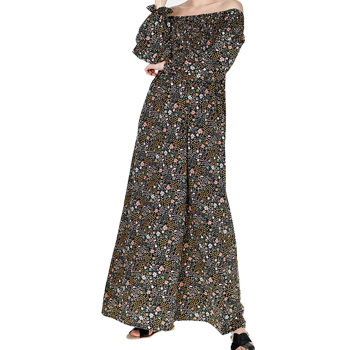 From floral shift dresses with sleeves to special occasion styles, there is a figure-fixing number for all in our round-up of the best in stores right now. Want more? 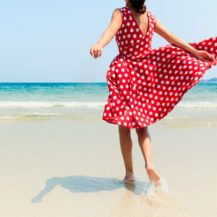 Take a look through our edit of the best dresses with sleeves. Steal the show with this bright red dress from Missguided. The gathered waist detail adds drama to a simple dress. The simple yet stylish design means this dress will go from the office to an evening out instantly, with the right footwear of course. Can’t decide what to wear for a night out? Well look no further than this bottle green dress from The Fix. The balloon sleeve adds just the right amount of drama. Reveal and conceal, all at the same time with this cold shoulder dress. Keep it modern by styling with some crisp white trainers. Be effortlessly chic with this front knot detailed dress. Add a pair of killer heels and you’re ready for a glam evening. 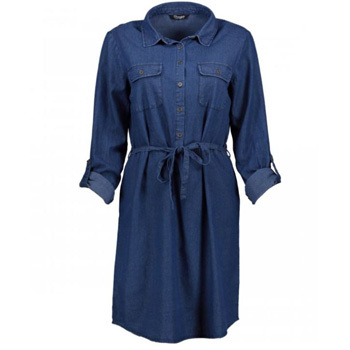 In lightweight denim and with roll up sleeves, this shirt dress is the perfect buy. Alternatively wear it over white jeans for an on-trend look. Polka dots are stealing the limelight this season when it comes to prints. 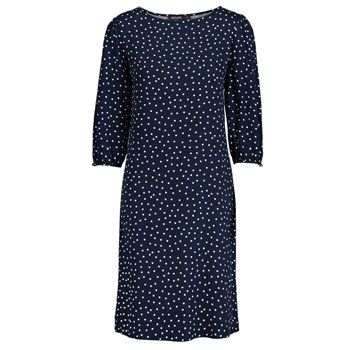 Give a nod to the trend with this shift dress from Woolworths. You don’t have to jet off to the Caribbean to feel tropical. 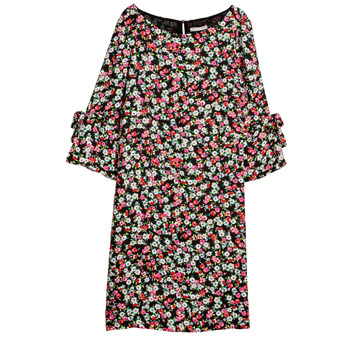 This bold floral printed dress will bring the sunshine back. 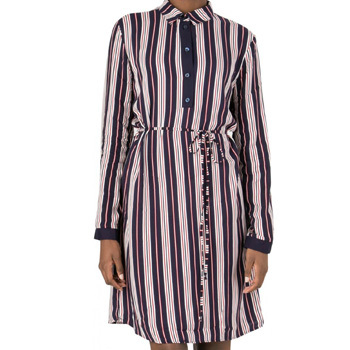 Embrace those spring vibes without revealing too much skin with this stripe dress from Jet. It’s perfect for a day at the office or style it over a t-shirt and jeans on the weekend. Show you’re in the know with this rich hazel coloured wrap detail dress from Witchery. Partner with some printed wedges to really liven up your look. Stand out in seconds without even trying in this geometric printed dress from Smashed Lemon at Zando. The V detail is ideal for a bigger bust. Finish with some kitten heel ankle boots.